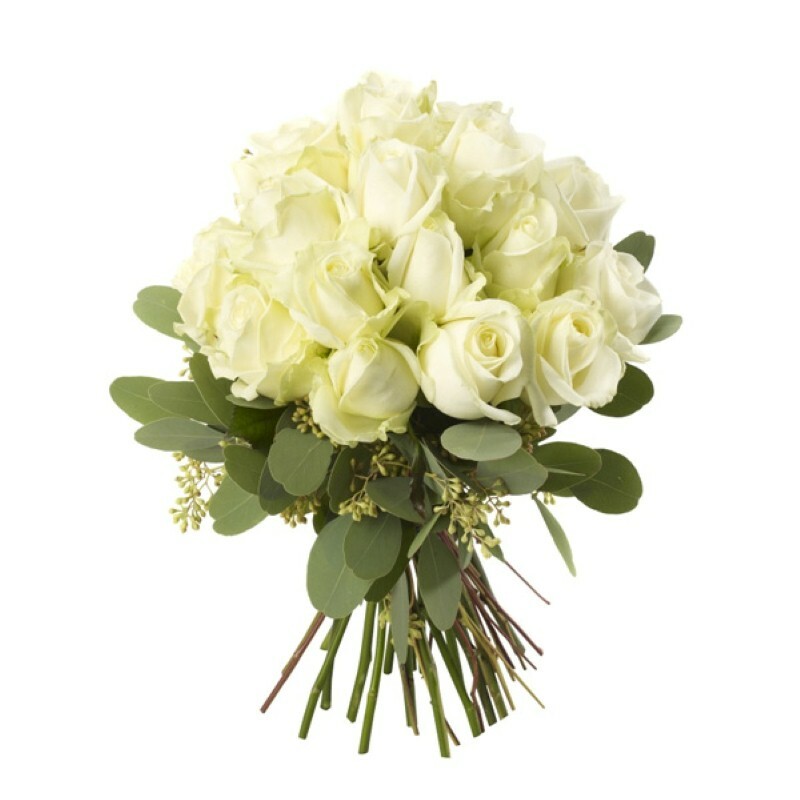 Product Consist : 20 White Roses Hand Bunch. Express your long time love towards your special friend this Valentines Day. 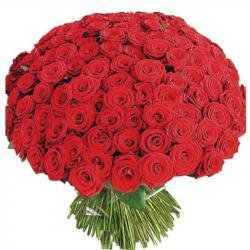 Enunciate your love through this special Gift which has twenty white roses. which is tied with ribbon. 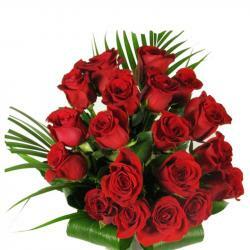 This love roses toconvey your message to her who you have always had somewhere in your heart. 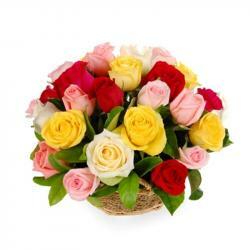 This amazing rosy fragrance will tell her how much she means to you and will bring her closer to you. 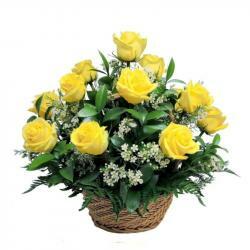 Product Includes : 20 White Roses Hand Bunch.